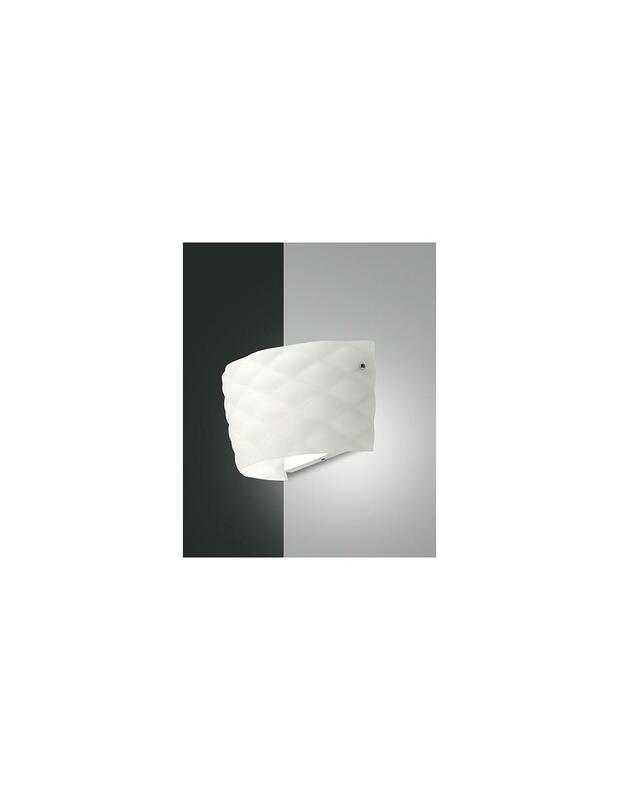 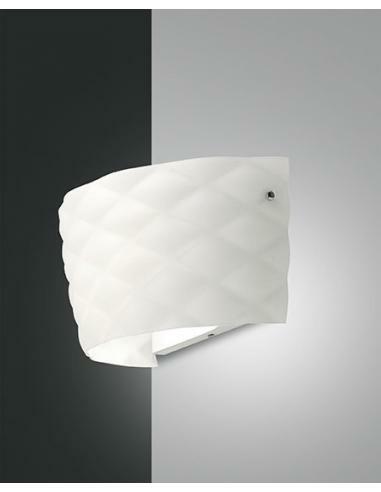 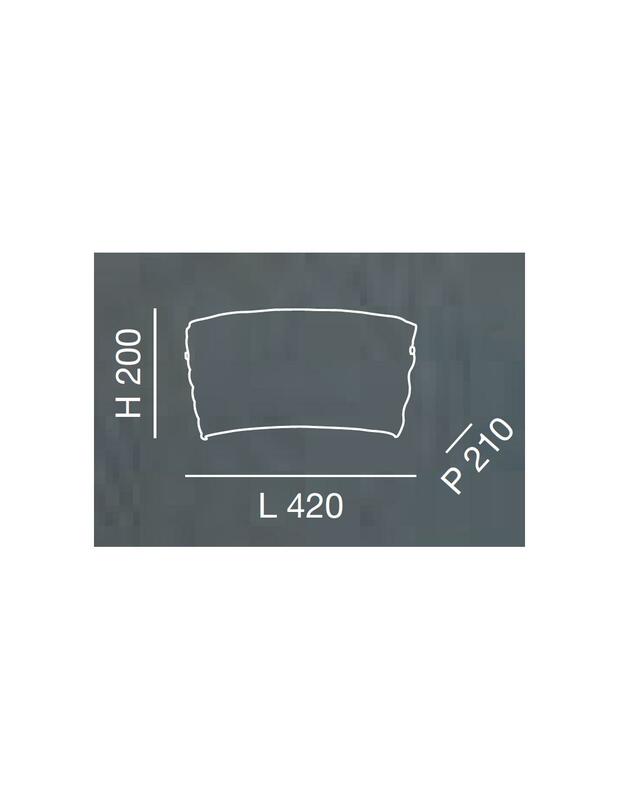 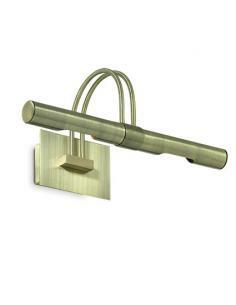 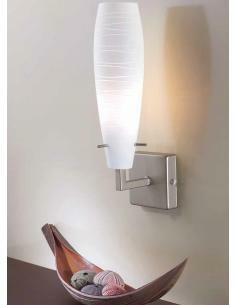 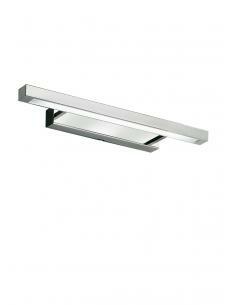 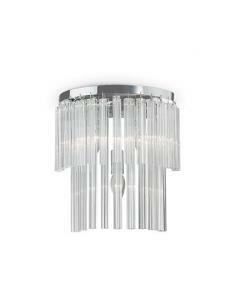 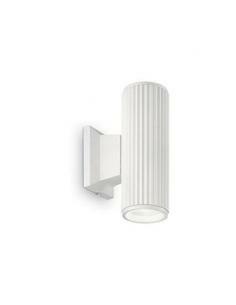 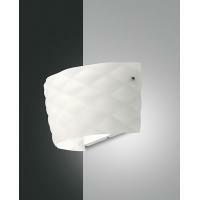 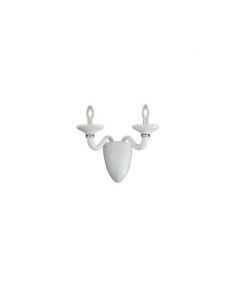 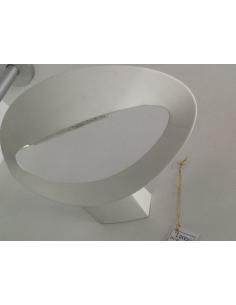 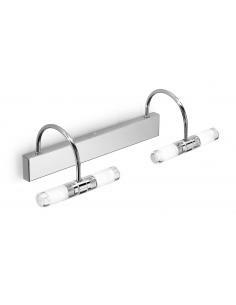 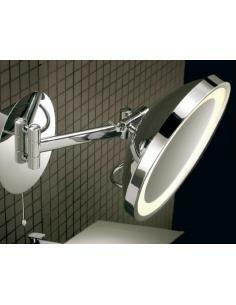 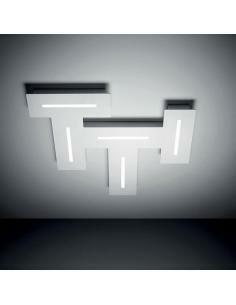 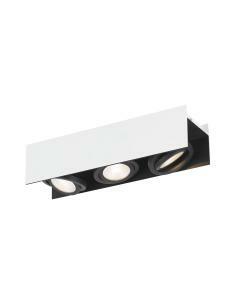 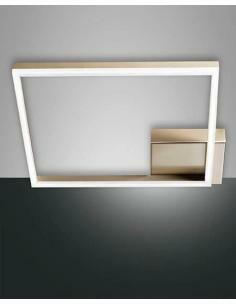 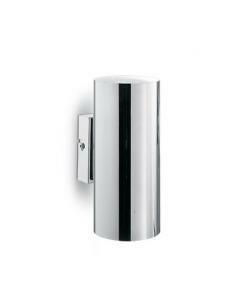 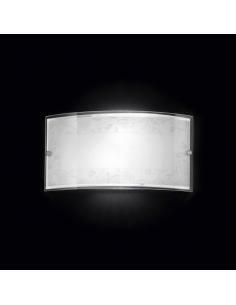 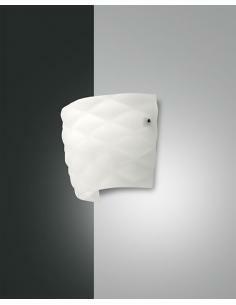 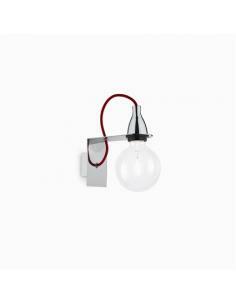 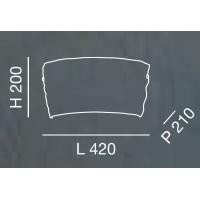 Wall lamp with structure in metal color nickel and satin white blown glass. 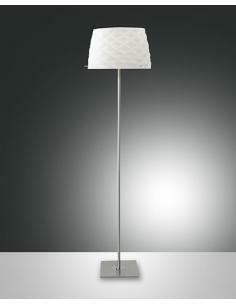 Floor lamp with structure in metal color nickel and satin white blown glass. 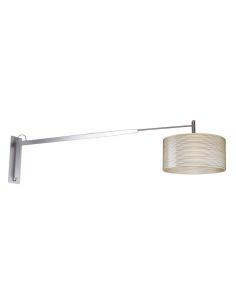 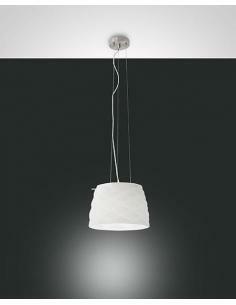 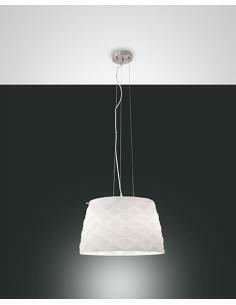 Suspension lamp with structure in metal color nickel and satin white blown glass. 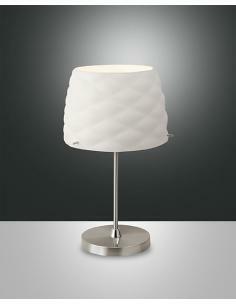 Table lamp with structure in metal color nickel and satin white blown glass.